Welcome to TRAFCON. | For Traffic Control it's TRAFCON! 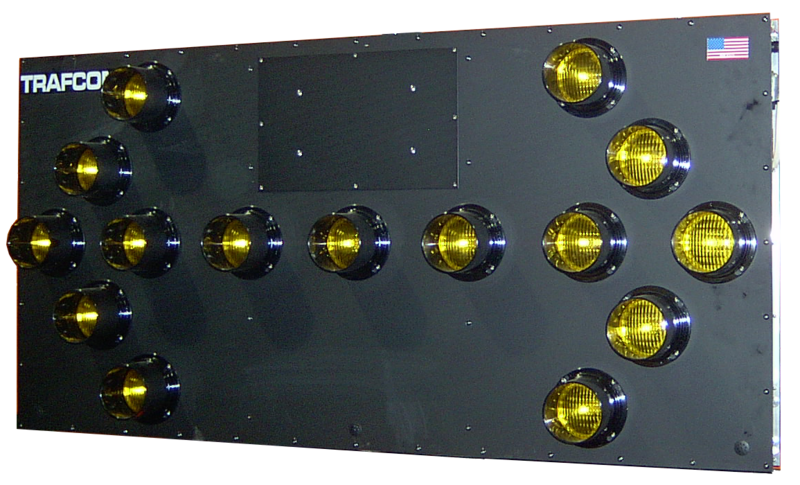 Powder Coating technology provides highly durable, weather-resistant components removing the need for solvents! We offer manufacturing flexibility from design concept to prototype to production. 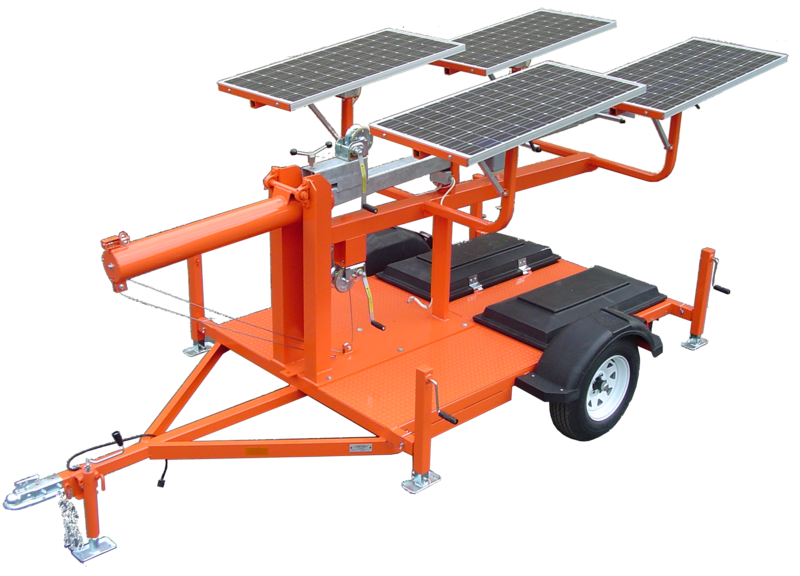 TRAFCON is a quality manufacturer of a complete line of Arrow Boards in trailer with solar or diesel-power, vehicle and skid mounts for all your advance warning needs. 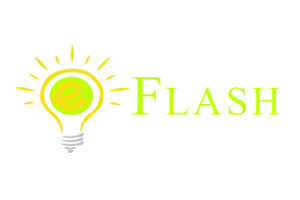 TRAFCON Portable Changeable Message Signs (PCMS) are Solar powered and Eco-friendly! 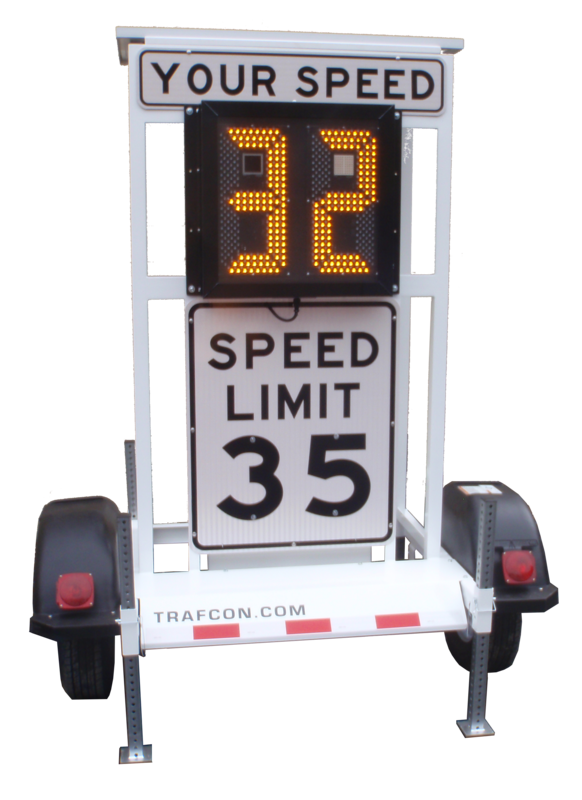 TRAFCON is the quality manufacturer of custom Incident Management Trailers providing “Lane Closure in a Box” ™. 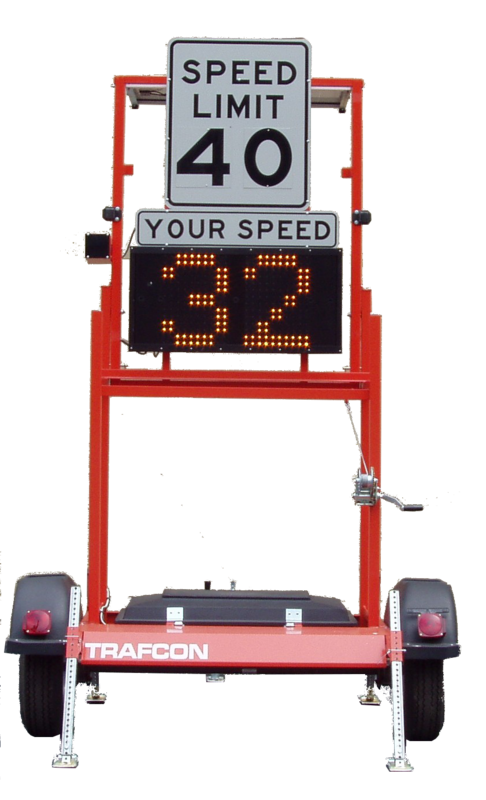 TRAFCON is the quality manufacturer of Electronic Speed Display Trailers. 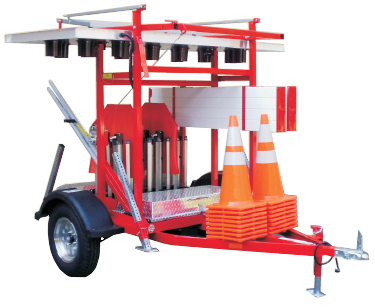 TRAFCON is a quality manufacturer of custom Portable Equipment Platforms (PEP). 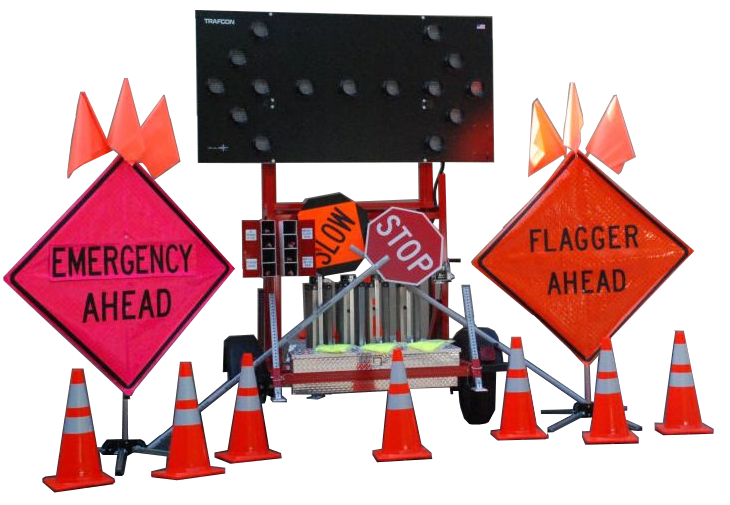 TRAFCON is a quality manufacturer of custom Traffic Control and Safety devices built to your specifications. We offer manufacturing flexibility from design concept to prototype to production. TRAFCON has developed the most advanced arrow board controller in the industry. 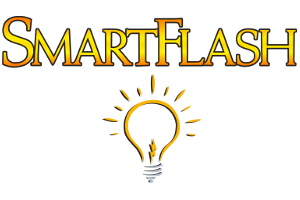 Our wireless remote control technology is well proven – we were first in the industry! Ongoing research & development at TRAFCON ensures you are purchasing the best technology available. State of the Art Technology designed to enhance normal arrowboard lamps. 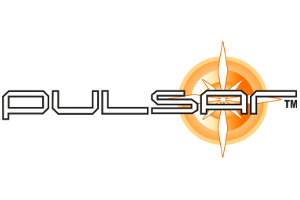 Pulsed burst of white commands attention. 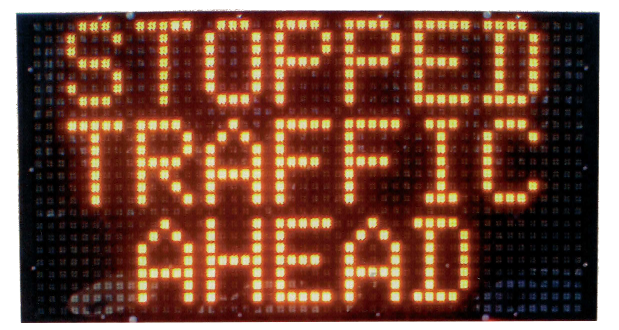 Does not effect MUTCD operation of amber flash sequences. Visible when weather conditions drop visibility of amber lights. TRAFCON is currently experiencing technical difficulties with telephone Service. We expect the phones to be back online on Friday, April 26, 2019.